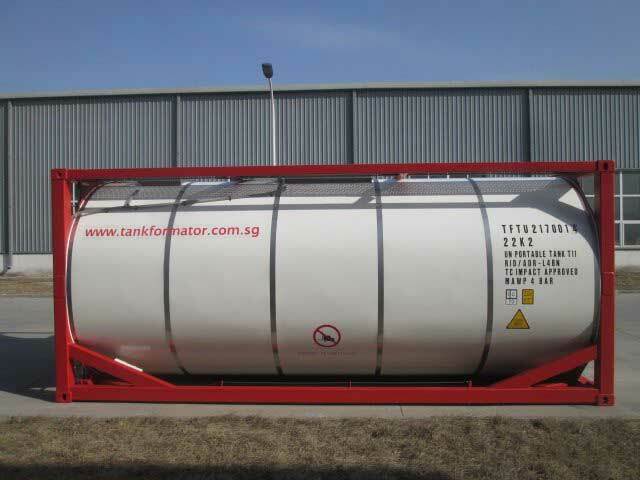 Tank containers across different modes of transport, designs, specifications and applications. Whichever your cargo, and wherever it is expected to travel, @Tankformator we are familiar with international regulations that govern its transportation and will provide our customers with the needed guidance. DISRUPTIVE INDUSTRY INNOVATION FOR MARKETS NEAR YOU……………. We leverage on in-house experience in the field of manufacture including the management of assembly-line production. This includes a good grasp of design, specification and the complexities of conditions of carriage. Services offered by 3rd party tank container depots to clean, inspect, repair, test, and store tank containers are highly affordable. There, tank containers can be stacked up to 8 high which minimizes space used. This, in turn, explains the low nominal daily rate for storage. When it comes to ease of operation and corresponding expense how do vacuum trucks stack up against vacuum iso tanks…They don’t…. 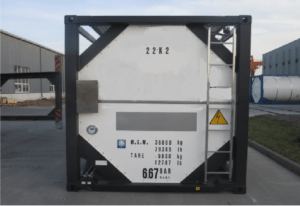 End to end supply of ISO tank containers globally. We are not just building and supplying ISO tanks, we are building partnerships! Tank Choices, because not all cargoes can be handled the same! 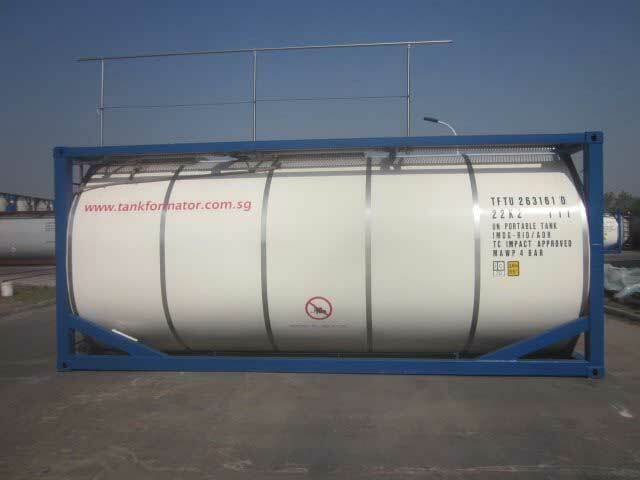 When it comes to the supply of tank containers, Tankformator operates as a conduit in supply chain that knows no borders and sets no limits. Our role revolves in large part around tanks for bulk liquids for transportation and storage. It is against the back ground of the cargo and their regulatory dimension in case the cargo is hazardous, that we set out to select the best suited specification tank container for its intended purpose. We rise to the challenge to meet or exceed our customers’ expectations. Environmental services have become indispensable in industralised countries especially those that host chemical and pharmaceutical industries. 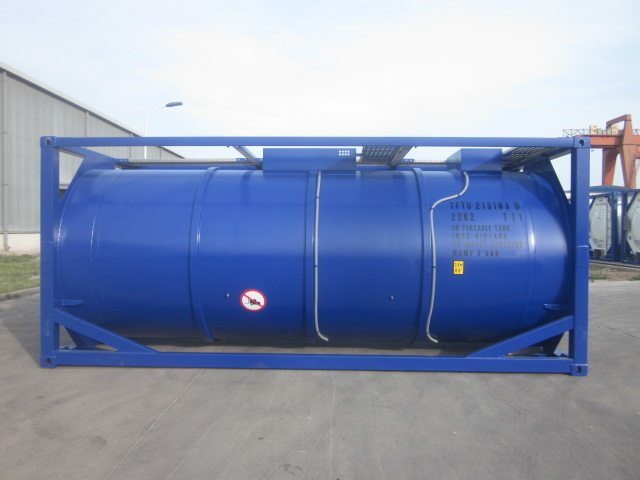 We supply used tank containers. 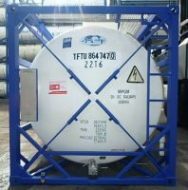 We match cargo(es), with the right specification tank containers complete with the needed transport approvals and certification. 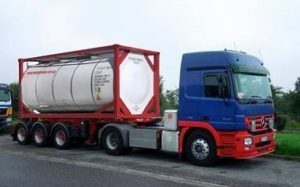 Dependent on the cargo and the applicable regulations in case the cargo is hazardous, used tank containers range in capacity from 14300litre to 26000litre. Test pressure rating too varies, from 6.0 bar to 10bar. 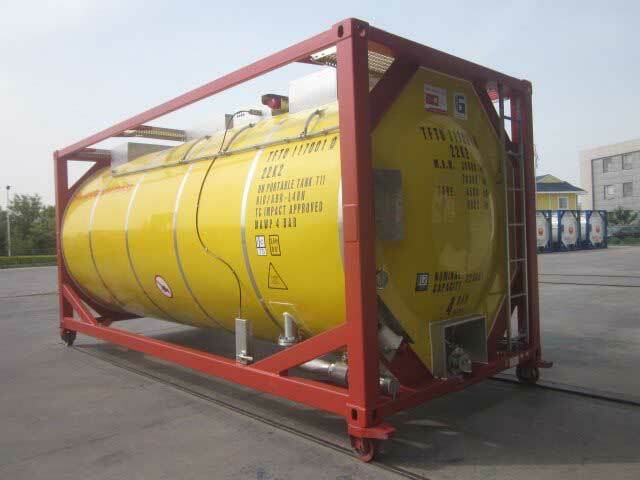 For carriage of liquefied gas, the test pressure can go up to above 30bar. Tankformator signature Multi-purpose Tank Containers. What is is it you like to transport? We match cargo(es) with the most suited unit type and specification. This is where experience and good judgement are essential. 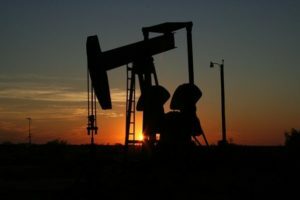 Hydraulic fracking Oil& Gas production includes operations that involve hauling fresh water to production sites and vacuum extraction of spent fluids from production sites. Vacuum tanks establish optimal conditions for food products when considering hygiene standards, quality, consistency and even texture. 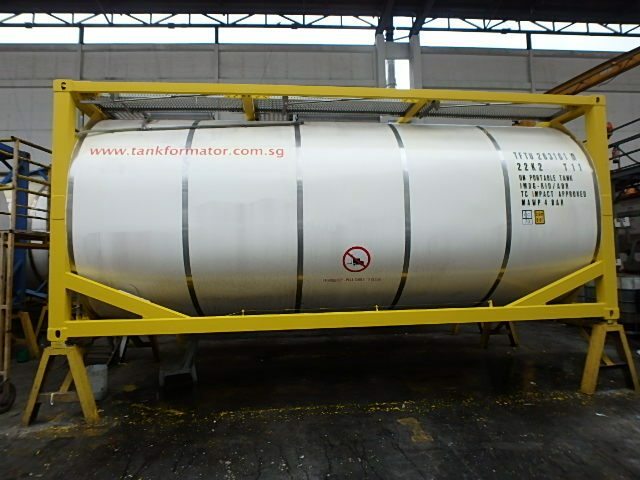 Here Tankformator is able to supply specialized tank container of UN Portable unit type T14-T23 in a variety of capacities. Click on the pictures to find out more. 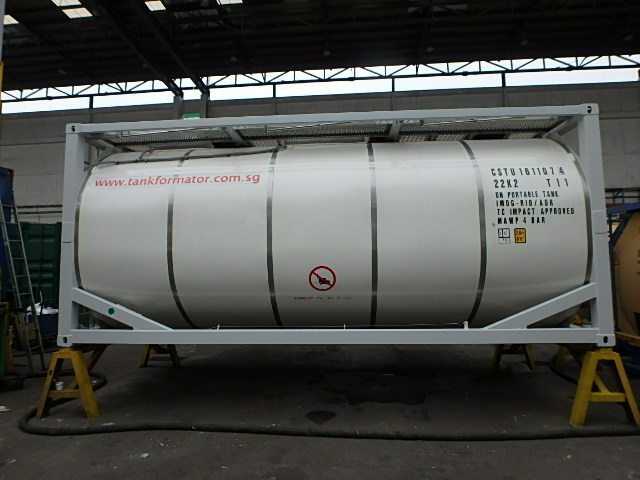 Tankformator carries inventory for instant delivery in the factory or from its appointed tank depots. When demand exceeds supply BTO (build to order) comes into play to feed suitable tank containers into our customers operation. Instant knowledge translates into instant answers to your questions and queries. There will be no trial and no error!! We have been there and done it! We get it right first time! Cost competitiveness lies at the heart of all we do! Venturing out alone attracts real risks and often all that can go wrong will go wrong! There is no substitute for the pair of safe hands you get when contracting Tankformator end to end! Tankformator is in the good company of over 42mn. shipping containers to demonstrate that modular design ‘works.’ It continues on the modular track simply because of the magic that this brings to bear! 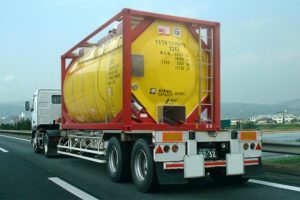 Like for like, modular tank container design offers a host of benefits over vehicles!! Expertise on tap and a service oriented mindset! If your business cannot afford to wait, this is where Tankformator will make all the difference! No “I get back to you’s” or “let me go and find out’s.” Look out for prompt response and ready solutions right into your inbox, the next time you care to look. Our customers stand to benefit from us being in Singapore and well connected to the Who’s Who in container Shipping community as this assures customers of prompt passage to virtually each and every sea lane.